Call Helene Kelbaugh, REALTOR® at 443-465-8443 to see if this property is still available and arrange a showing. Beautiful and move in ready 3 bedroom home w/spacious loft over-looking the Master bedroom. Open and spacious living room with gorgeous floors & big bay window, Huge Kitchen and dining area, fully finished lower level basement family room. Vaulted ceilings, Deck off the kitchen and more!! The Homeowners Association maintains this beautiful community. There is a Dog Park, Swimming Pool, Tot Lot and more! Owings Mills , on the west side of Baltimore County, is a desirable area to live. Owings Mills is within a few minutes of major highways and roads. 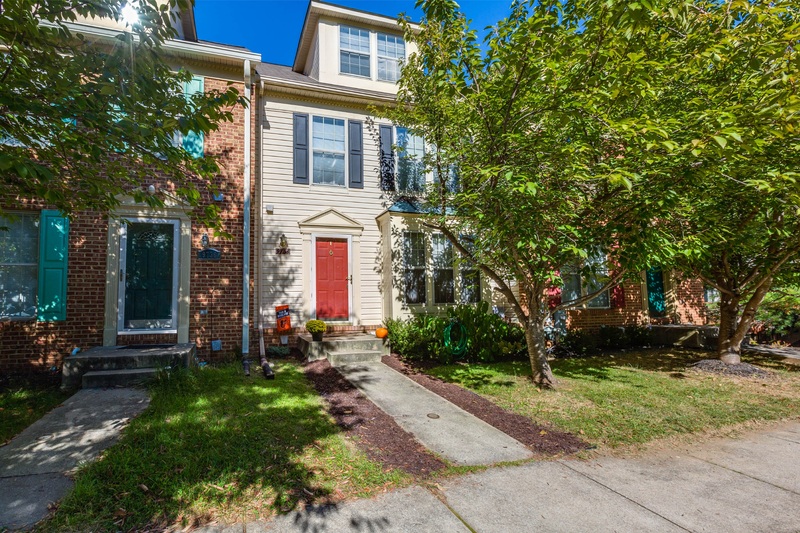 In addition, close to MARC train commuter service. There are many popular stores, restaurants and coffee shops close by as Wegmans, Starbucks, Dunkin Donuts, Bonefish Grill, Olive Garden and so many more! Owings Mills offers a variety home styles and layouts. Whether you're looking for condos, Townhomes or Single Family Homes. Price ranges vary and there is something for everyone.